Kate stars in this haunting live recording of the Strauss masterpiece, filmed at Glyndebourne in 2013. With the London Philarmonic Orchestra, conducted by Vladimir Jurowski, directed by Katharina Thoma and a cast led by Soile Isokoski. 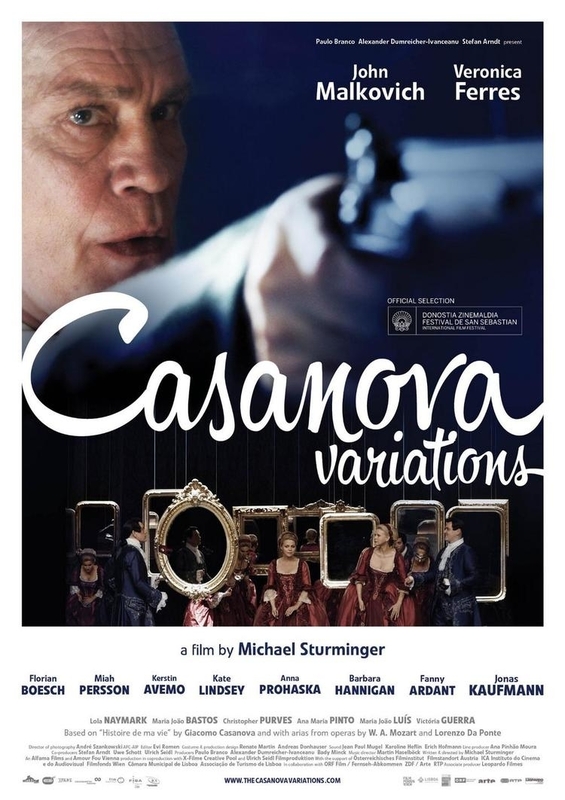 John Malkovich's movie Casanova Variations premiered at the San Sebastien Film Festival in Spain, and Kate has a starring role! Stay tuned for worldwide release dates, but until then, check out a few photos from the film and also the official trailer.